Take in the stunning views from this incredible vantage point but be aware, you aren't finished yet! 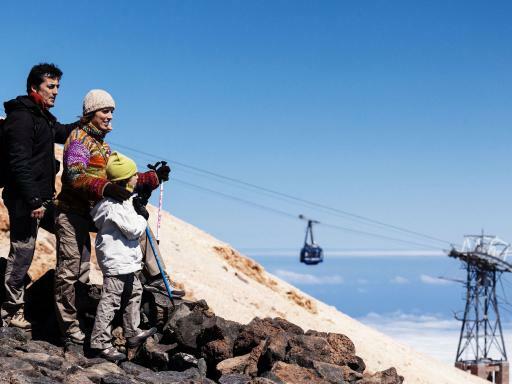 Over the next hour, with the aid of an experienced guide, you'll ascend the final 170 metres to the volcano's summit via foot until you are well and truly the king of the mountain. 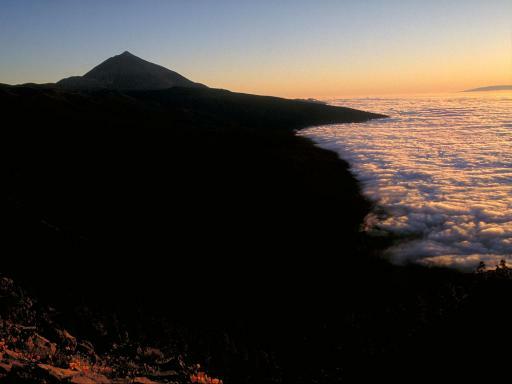 From here, the panoramic views across the entire island are stupendous and on clear days it's possible to see the profile of the nearby islands, such as La Gomera, El Hierro, La Palma and Gran Canaria. Departs: The tour departs from northern Tenerife (Puerta de la Cruz-area) on Friday and from southern Tenerife on Wednesday and Saturday (Los Cristianos and Costa Adeja). Hotel Pick Up: Yes - from select areas. Start Times: 8.00am - exact pick up time advised upon reconfirmation. 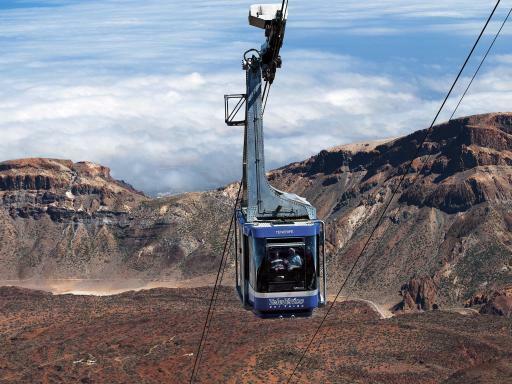 If the cable car is cancelled on the same day of the excursion for reasons beyond control, such as bad weather or repairs to the cable car, an alternative route will be taken and the cost of the excursion will not be refunded. Please note, this activity is not recommended for people with breathing, heart problems, or pregnant women. Children under the age of six years old are not permitted. 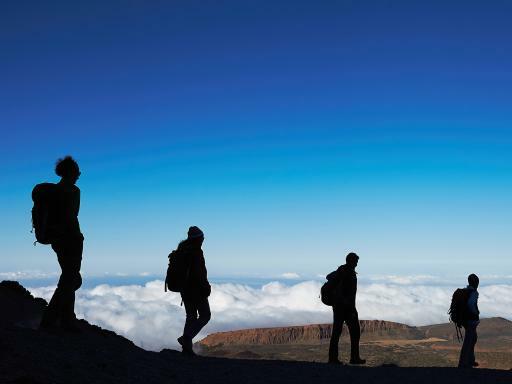 People with health problems should consult with their doctors before undertaking this hike. 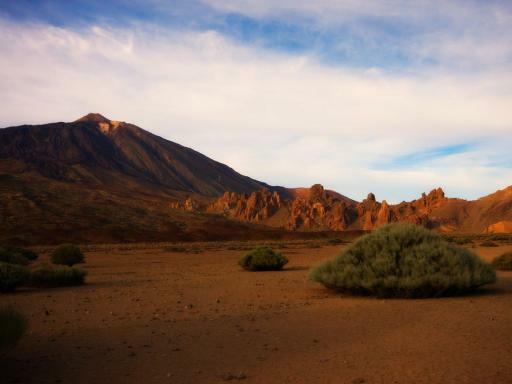 Pick-ups are available from Puerto de la Cruz in Nothern Tenerife on Wednesdays. 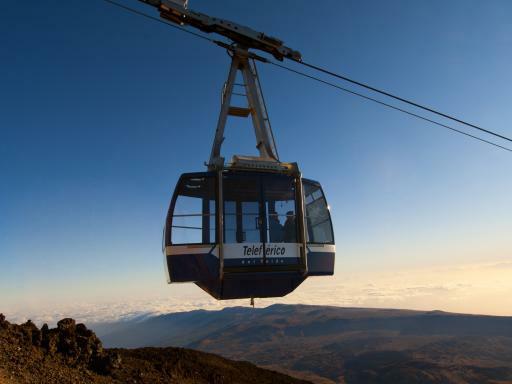 Pick-ups are available from Los Cristianos and Costa Adeja in Southern Tenerife on Saturdays only. The hiking part of the trip covers just 170m but the terrain is steep and rocky. Thus, the tour has a physical fitness rating of moderate and a technique rating of easy to moderate.